Indaba is Africa’s biggest travel and trade show, with over 7 000 delegates from 80 countries attending last year’s event. 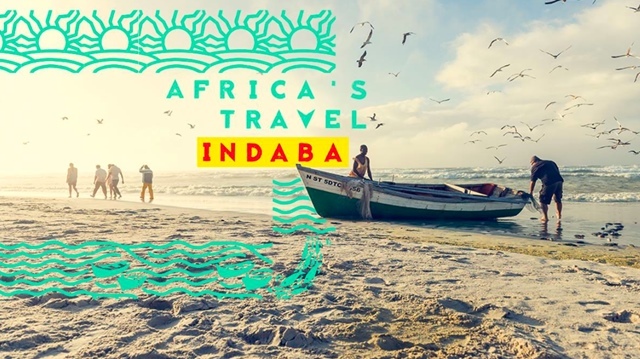 South African Tourism will be rescheduling this year’s Africa’s Travel Indaba due to the initial dates for the showcase clashing with the country’s national election date. President Cyril Ramaphosa announced during Thursday’s State of the Nation Address that elections would take place on May 8. The Indaba was scheduled to take place from May 6 to 9 at the Inkosi Albert Luthuli International Convention Centre (ICC) in Durban. The ICC also serves as the nerve centre for elections in KwaZulu-Natal. According to Tshifhiwa Tshivhengwa, chief executive of the Tourism Business Council of South Africa (TBCSA), Indaba’s dates were confirmed upfront and buyers and exhibitors would have planned around the original dates.